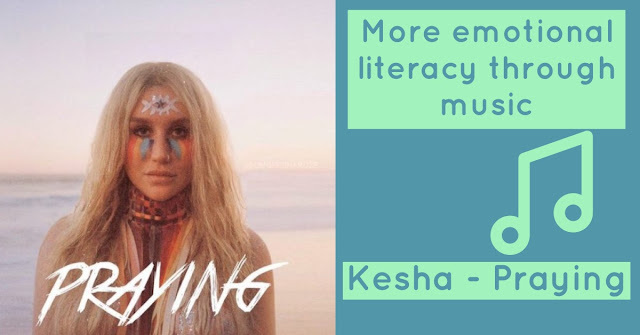 If you have followed my blog for a while, you will know I am a massive fan of using music in the classroom, especially for reading comprehension. You can read about other songs I have blogged here. 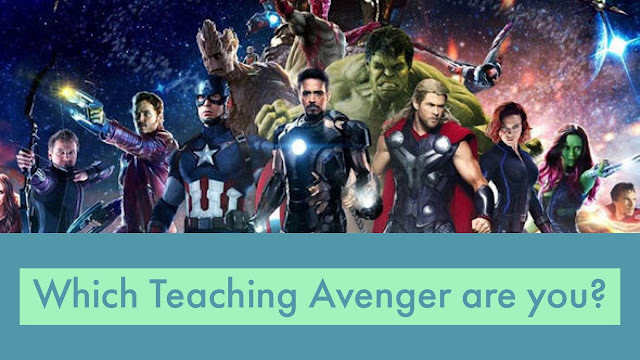 With the new film breaking all sorts of records, I’ve put this video together looking at what the Avengers would be like as teachers. Which one do you relate to most? Let us know in the comments and get sharing with your colleagues if they remind you of anyone too! I am always trying to promote the positive use of the internet. For me, it has changed my life in a way I never thought possible. Having my ideas shared and used all around the world is amazing and now to be able to visit and work with so many teachers around the country and beyond is brilliant. It is a tool I use a lot in class to add an authentic purpose to children's learning. Connecting our classroom to professionals and experts through social media has had an incredible impact on the quality of work we get from our students. 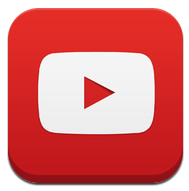 I have blogged plenty of examples of where the internet has created these amazing opportunities and experiences for our pupils, such as Blackfish, learning about our local area or a message for the England football team. A couple of weeks ago, we had primary futures week where our pupils were learning about different jobs, had parents visit and talk about their career and discussion our aspirations.